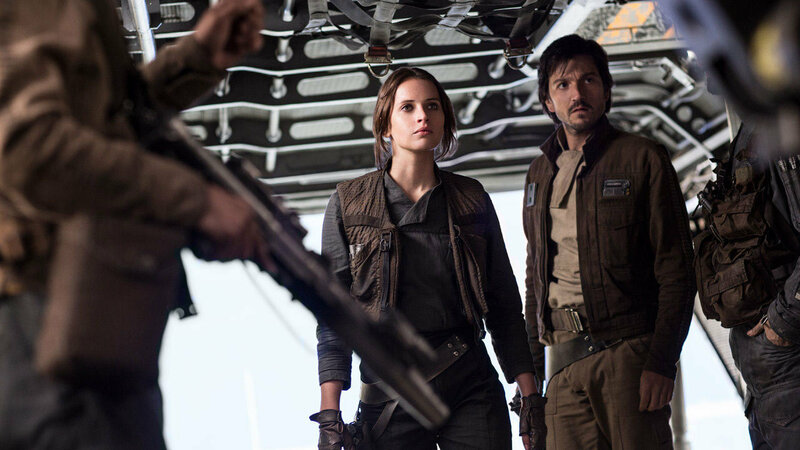 There's no denying Rogue One: A Star Wars Story went through a lot changes with extensive reshoots last summer. The changes that were made to the film's first act have been discussed in the past, but there are more questions about what was changed in the film's third act, given there were many scenes in the trailers and featurettes that never made it into the film. While the production team still aren't ready to go in depth about what was changed in the film's third act (though a recent ABC News report showed an alternate death for K-2SO and Cassian Andor), one of the film's editors John Gilroy, who was brought on well after principle photography had ended, did speak with iO9 about the process of putting together the final act of the film. **Spoiler alert** I'm still surprised that they actually went ahead and killed off all the characters. I think it made it a better movie.